So in our summer employer event of the year, we’re looking at all things childcare related. 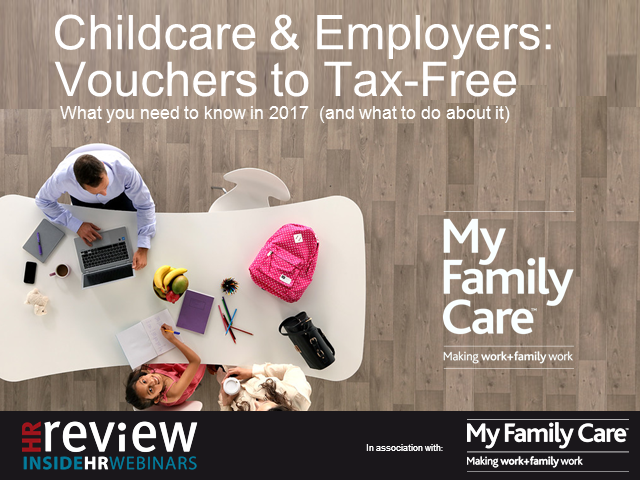 With HR benefit experts, we’ll look at how and why the childcare voucher system is changing, together with both the practical and cost implications for employers and what they could or should be doing between now and when the changes come into effect. On a broader front we’ll examine where employers are at when it comes to being ‘family-friendly, to what extent do UK employers support working parents with childcare related benefits and support? We’ll be sharing the results of our latest employer survey benchmarking family friendly support.